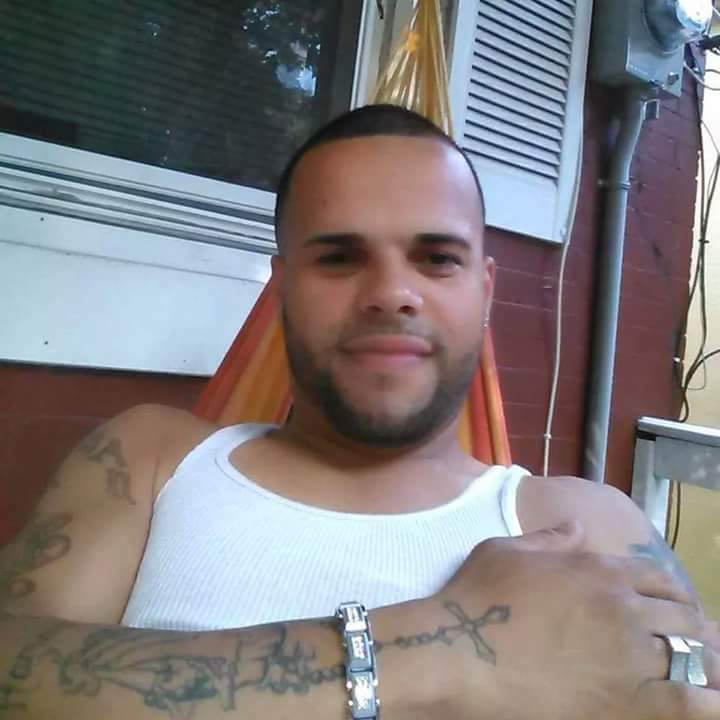 Trenton man denies killing friend over drug debt | Homicide Watch Trenton | Mark every death. Remember every victim. Follow every case. A city man who may have shot another man to death over a drug debt denies being involved in his friend’s death. 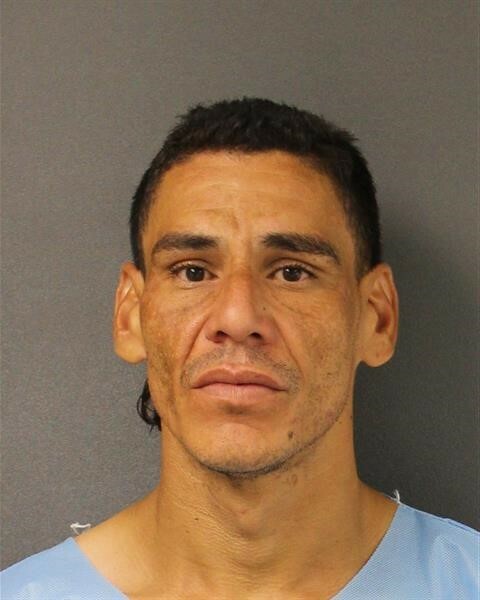 But Assistant Prosecutor Tim Ward said at a bail hearing Monday morning that at least one witness identified 37-year-old Alberto Perez, who has been charged with murder and weapons offenses, as the man behind the fatal Aug. 5 shooting of Jonathan Jimenez. Jimenez was shot in the chest and found in the street on the first block of Cummings Avenue. A judge maintained Perez’s bail at $750,000 after hearing from prosecutors, who said a witness told police that after the shooting, Perez fled in a Honda Civic that was later located a few blocks away from the slaying. Perez lived a short distance away from the murder, on Anderson Street. Witnesses told police another Hispanic man was in the car but it is unclear at this point whether authorities are seeking a second suspect in connection with the fatal shooting. Prosecutors shed little light on the circumstances of the shooting at the bail hearing and did not address a possible motive for the killing. 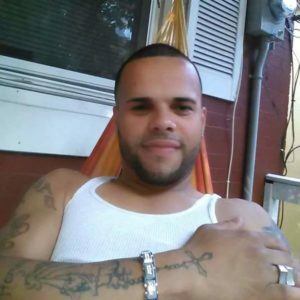 Police sources, speaking on condition of anonymity, suggested that Jimenez was killed over an $80 drug debt. Jimenez’s widow, Andrea Vargas, told The Trentonian that Perez was friends with her husband and attended family functions in the past. When Perez spoke to police after he was arrested, he denied having anything to do with Jimenez’s murder. He acknowledged being in the area, Ward said. Jason Charles Matey, Perez’s attorney, said his client maintains his innocence and his office will vigorously contest the charges. Perez and Jimenez are both from Puerto Rico but have lived in Trenton for more than a decade. Jimenez’s family said he moved into a home on Cummings Avenue three days before he was gunned down. Perez has lived in New Jersey for at least 16 years, Matey said. Perez has prior convictions for burglary and violated probation in the past but does not appear to have any documented history of violence. Jimenez left behind a 10-year-old son and two daughters, ages 15 and 11. He also has two brothers living in Trenton, one of whom is his twin.